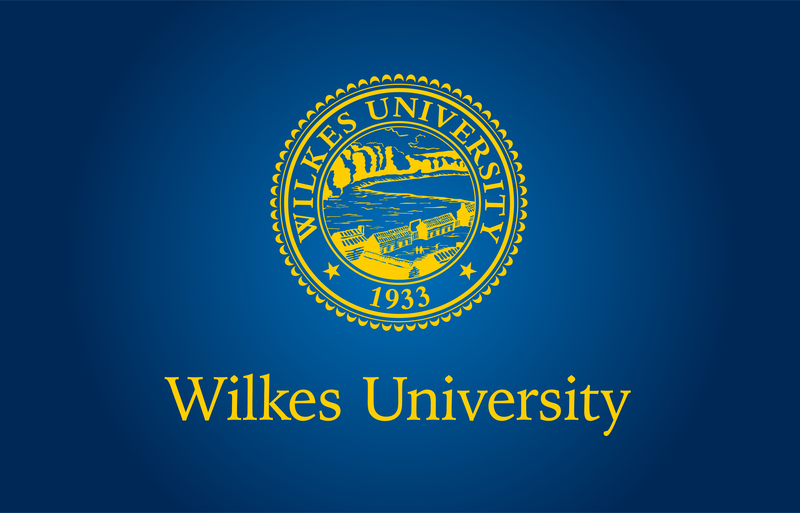 Wilkes University will observe Patriots Day on Tuesday, Sept. 11. Commemorating the 17th anniversary of the Sept. 11 attacks, the event will pay tribute to all those impacted with a ceremony led by the University’s ROTC Detachment 752. The event will begin at 12:30 p.m. in the Henry Student Center Ballroom, 84 W. South St., Wilkes-Barre. The event will be highlighted by presenting a Flag of Honor, a special flag that has all names of the victims of the attacks printed on it. The Flag of Honor being used at the event is being presented to Wilkes and will be framed and hung permanently on the wall in the Air Force ROTC Detachment office within University Center on Main. The Air Force ROTC Detachment 752 Honor Guard will open the ceremony with the presenting of colors. Air Force ROTC cadet Brian McKenna will serve as master of ceremonies. Cadet Wyatt Sebring will give the invocation which preceeds a speech by major David Suszko, operations flight commander of Air Force ROTC Detachment 752. Retired Lt. Col. Mark Kaster will also speak. Wilkes President Patrick F. Leahy will speak as cadets walk on and unfurl the flag in front of the podium. The event was inspired by the framed Flag of Honor at the Maxwell Air Force Base in Alabama where all Air Force ROTC cadets are sent for field training in between their sophomore and junior years of college. McKenna saw the flag and wished to bring the idea to Wilkes. The flag at Maxwell Air Force Base was originally flown over Wilkes-Barre before it was presented.